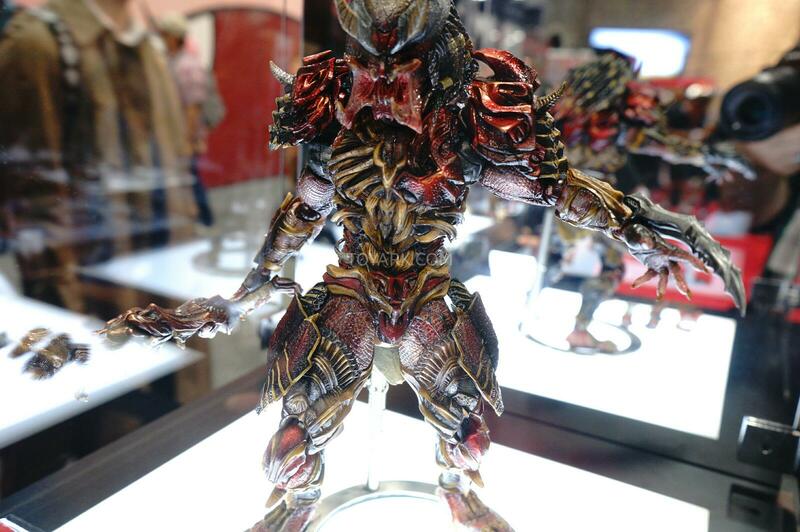 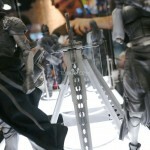 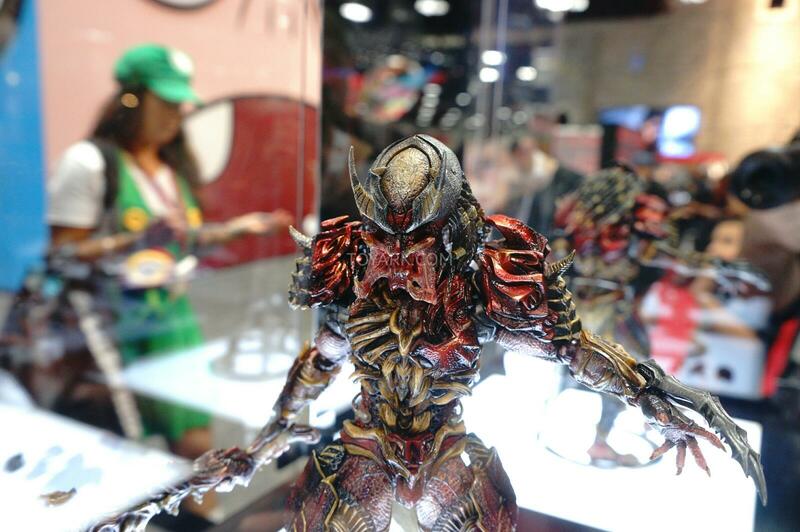 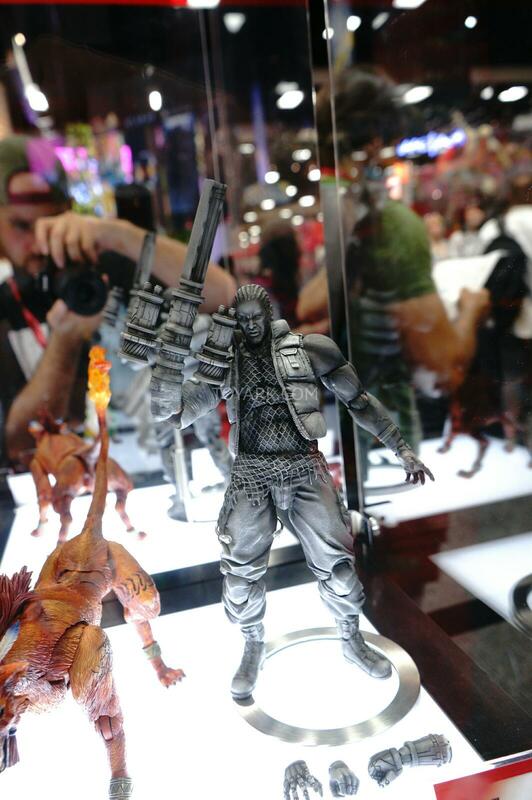 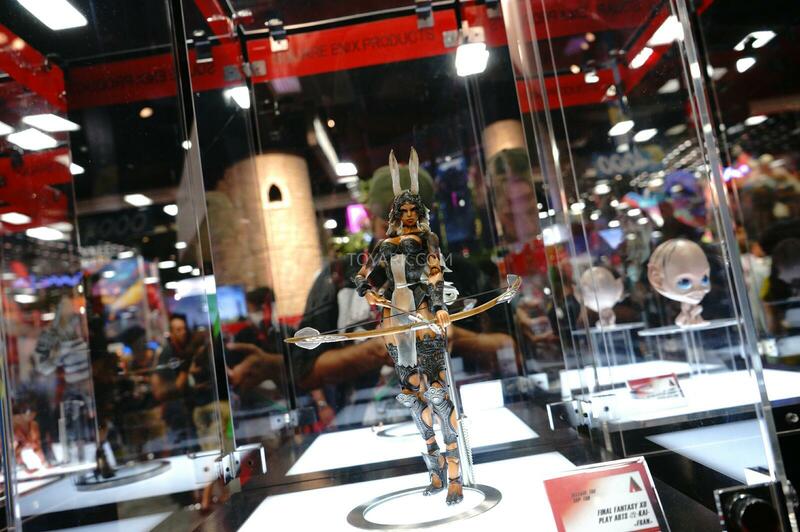 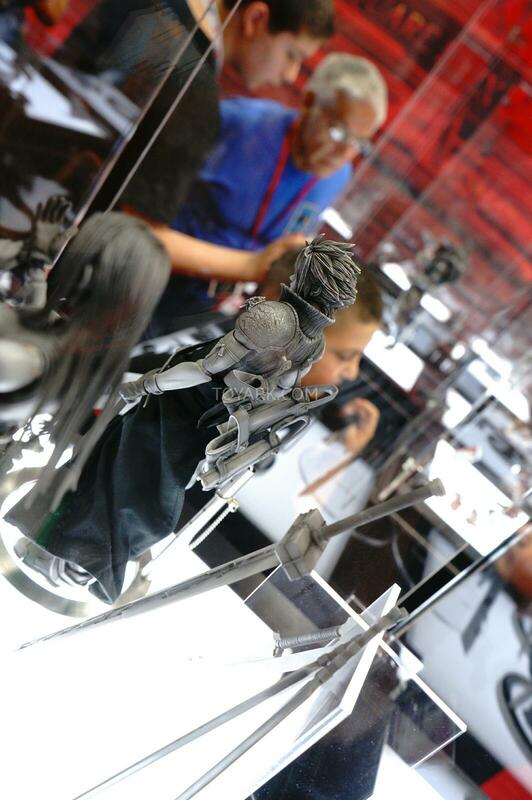 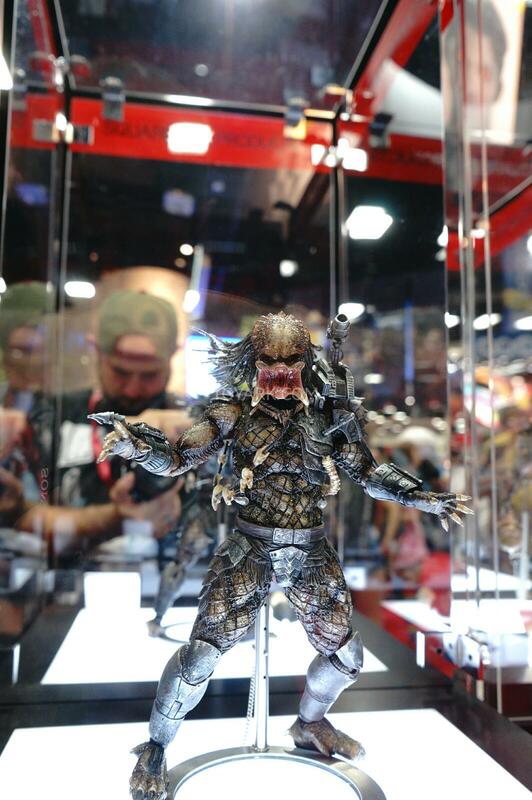 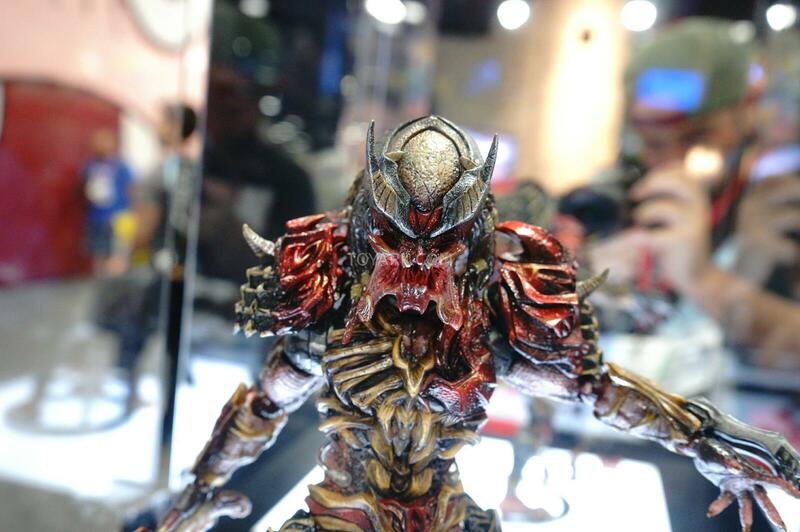 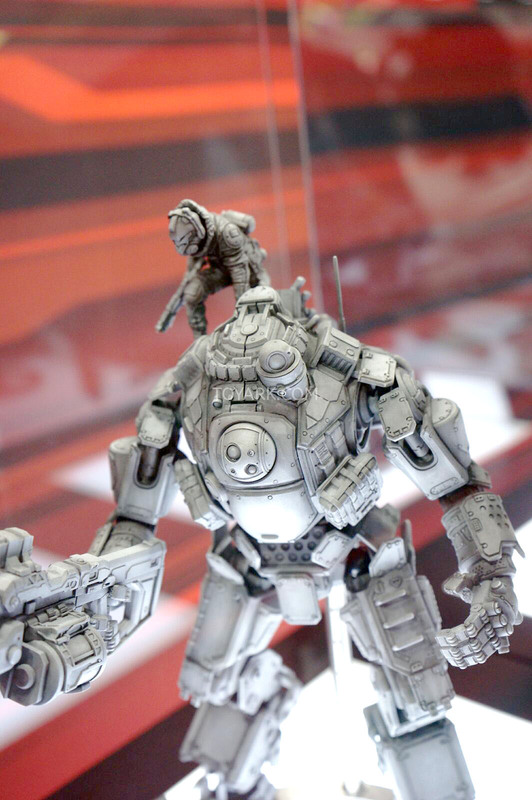 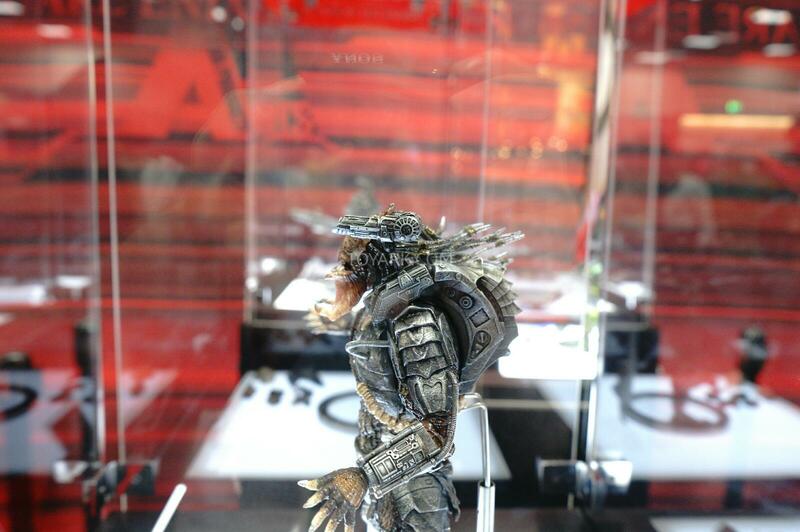 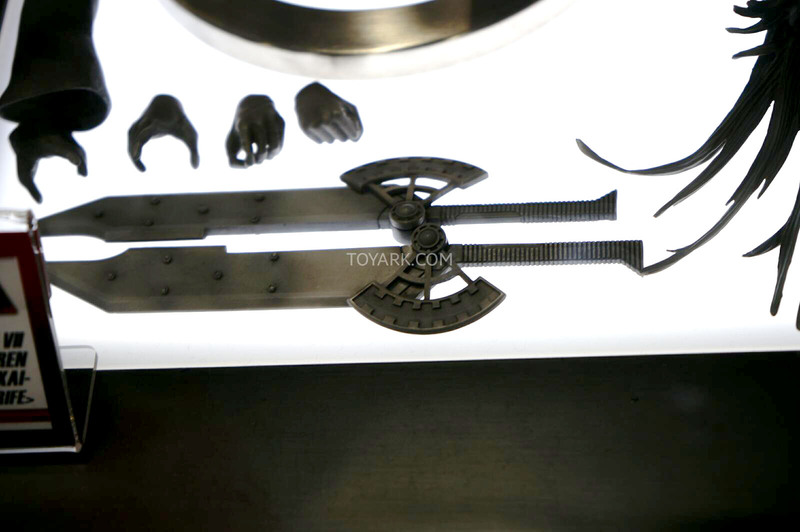 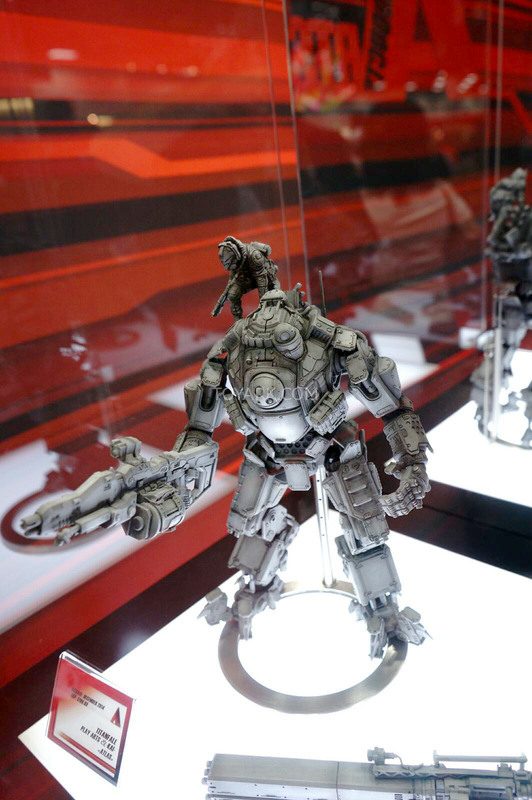 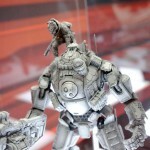 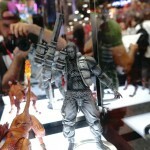 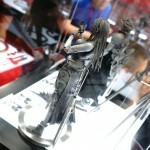 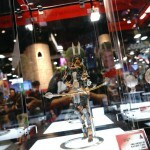 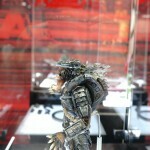 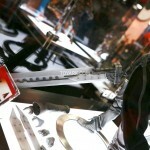 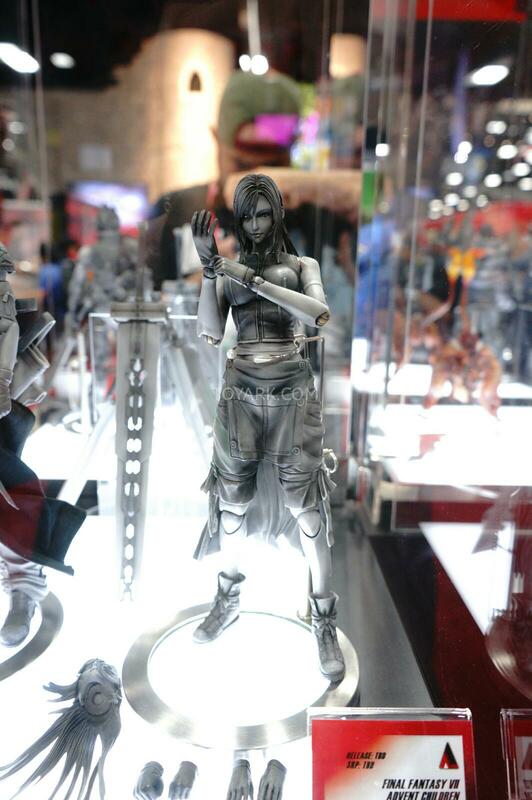 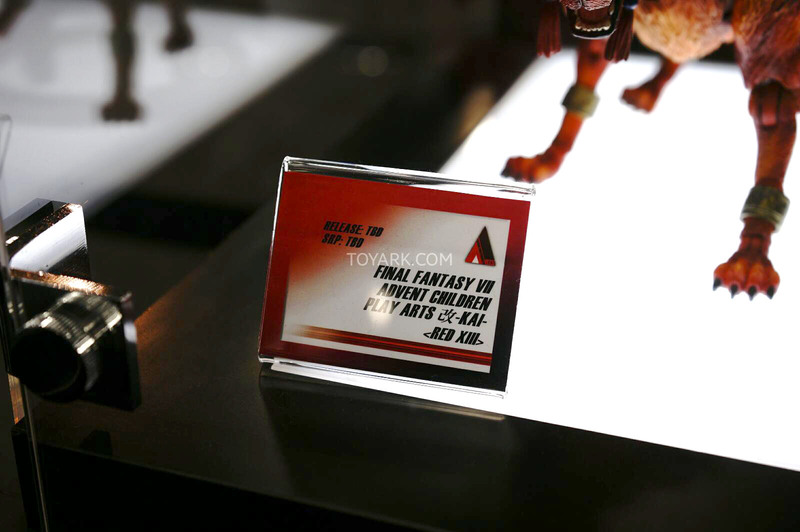 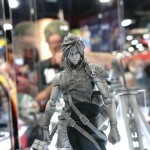 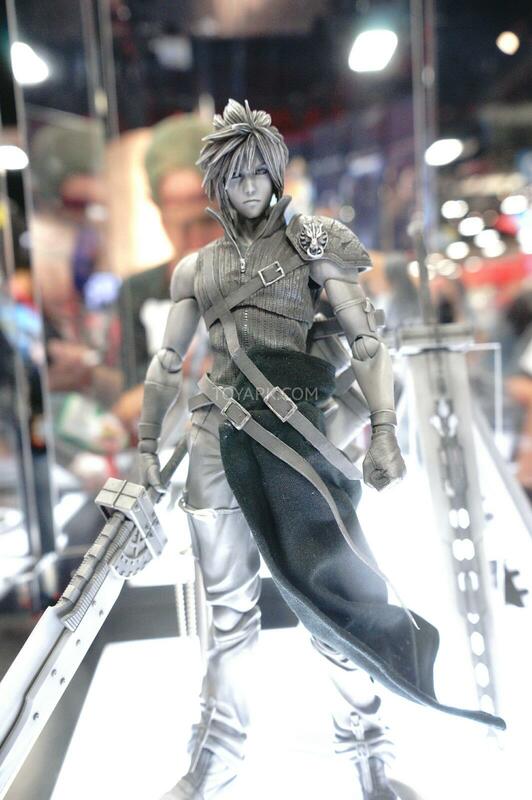 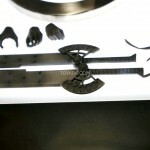 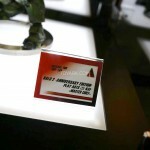 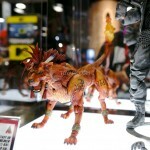 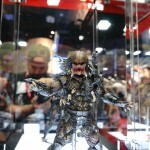 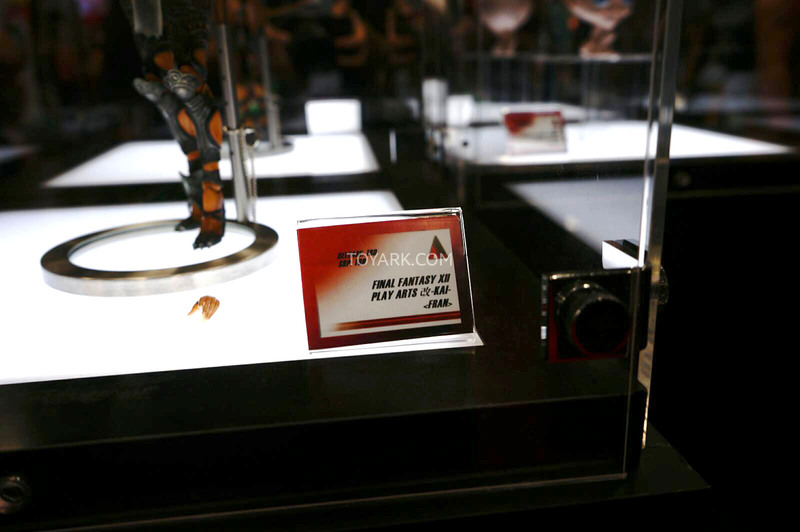 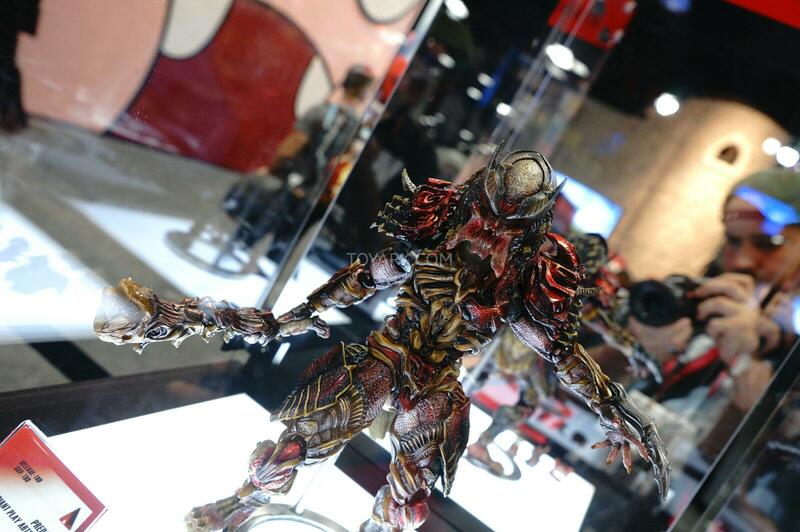 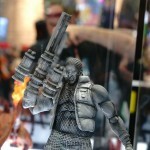 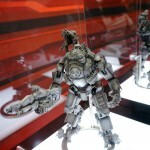 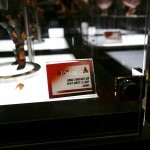 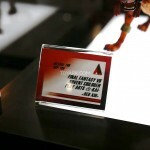 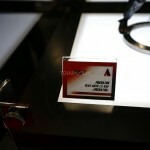 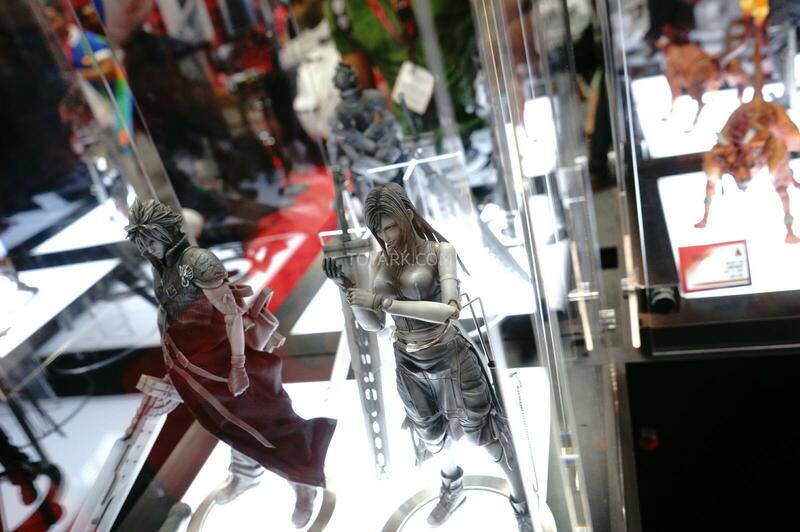 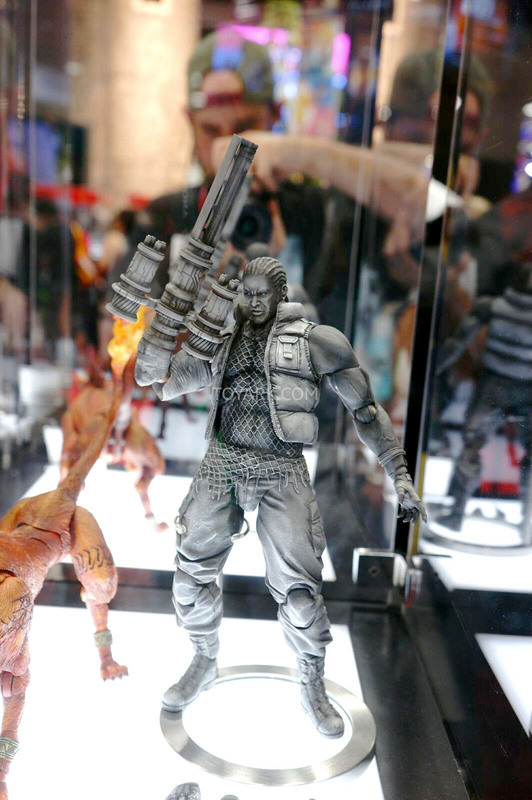 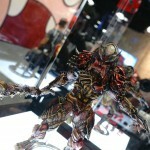 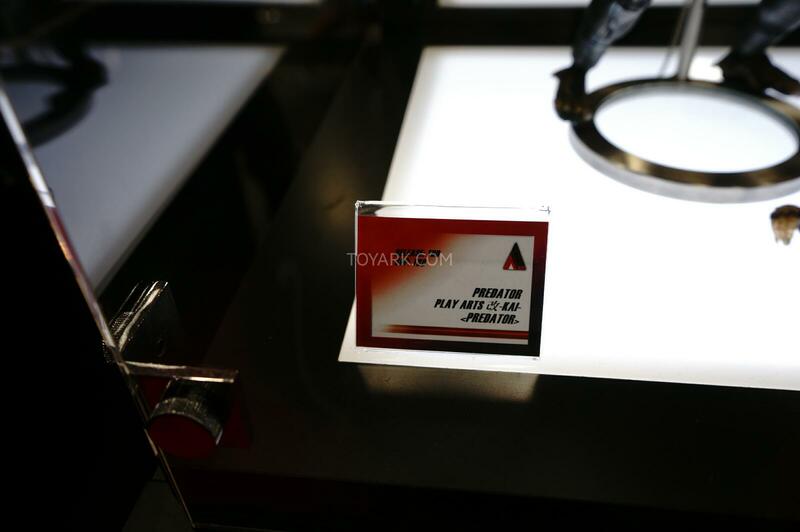 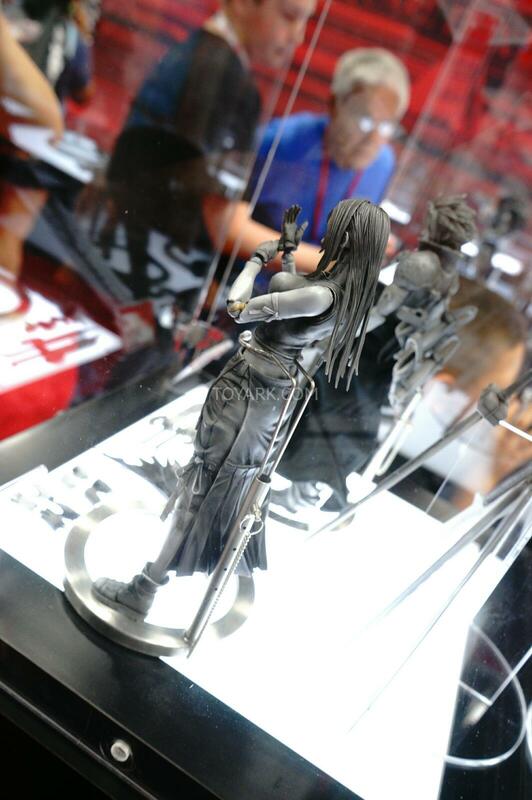 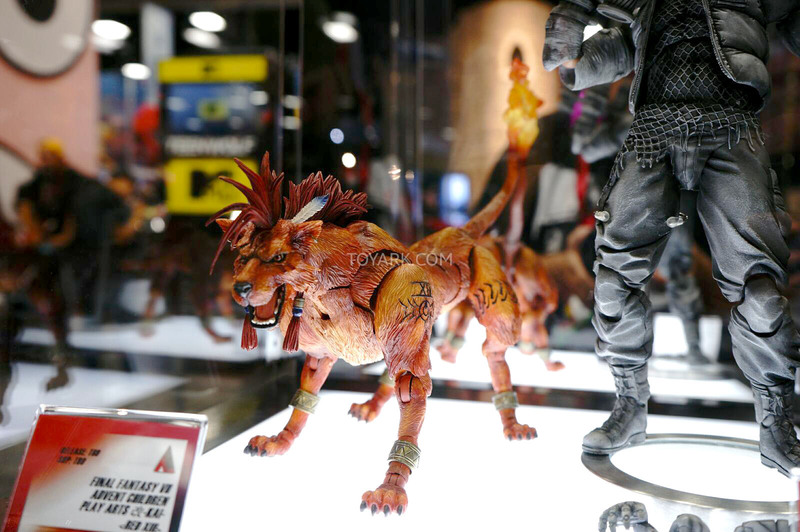 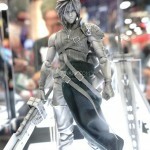 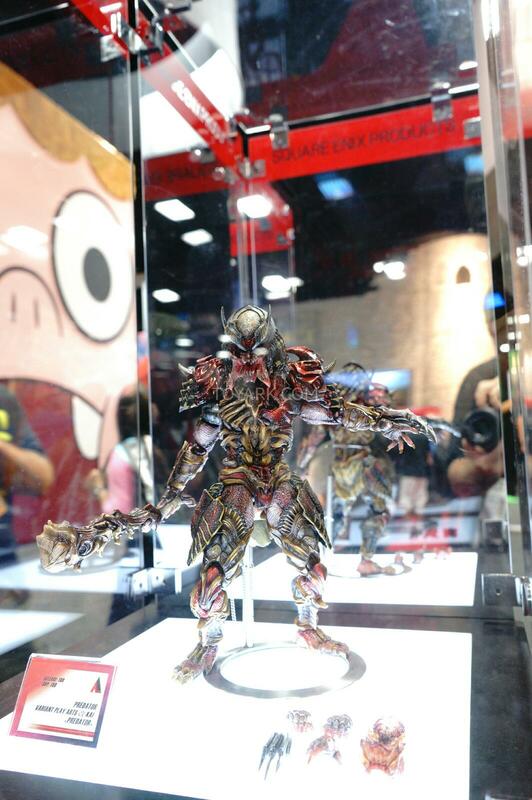 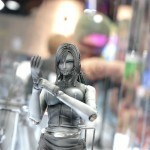 Here are the other Play Arts Kai figures on display at the Square Enix booth during San Diego Comic-Con 2014. 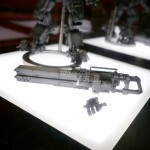 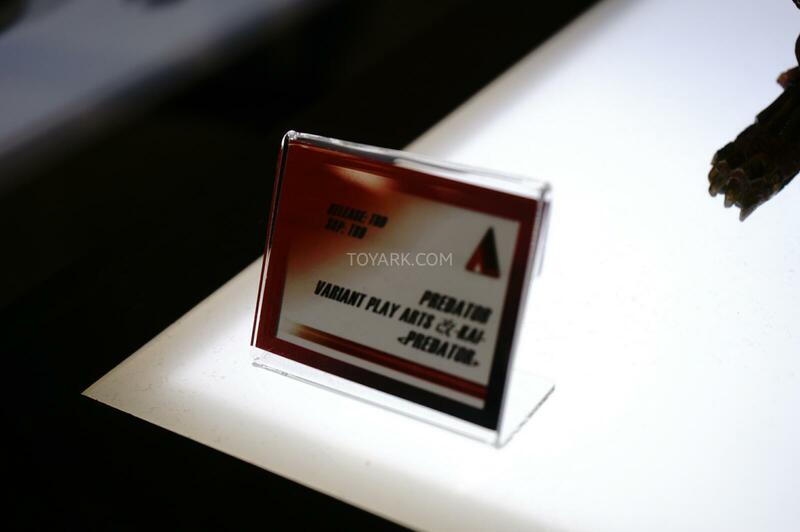 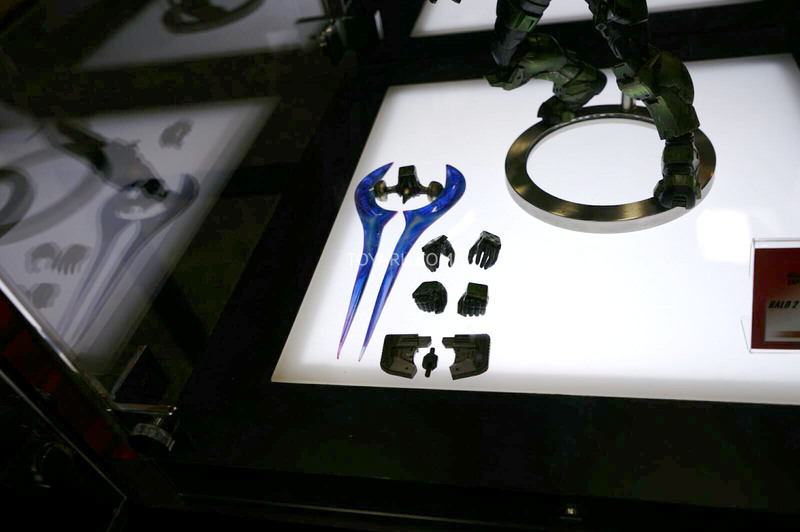 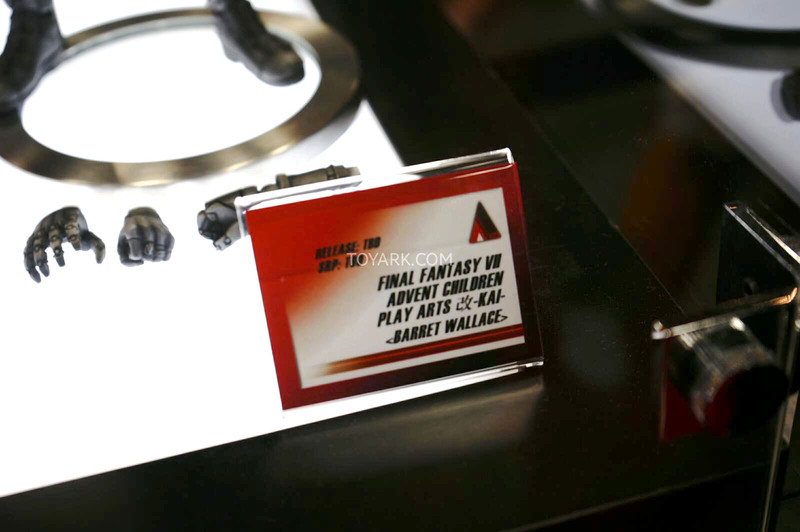 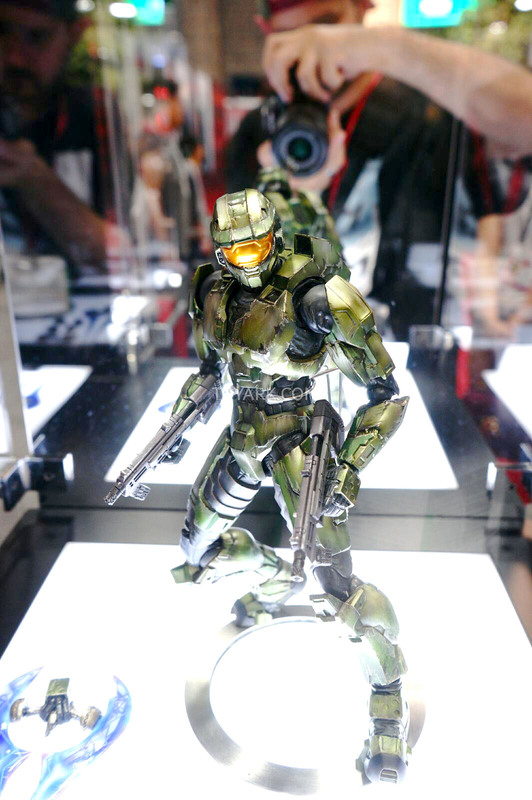 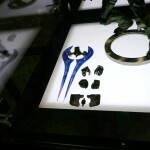 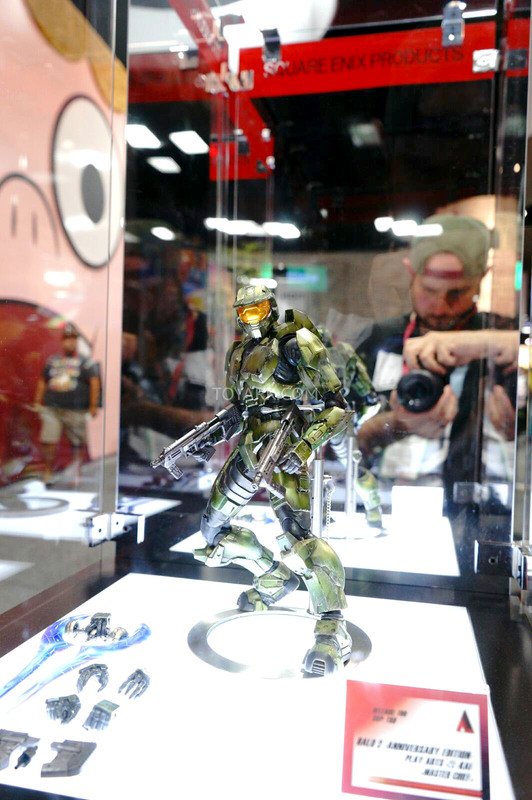 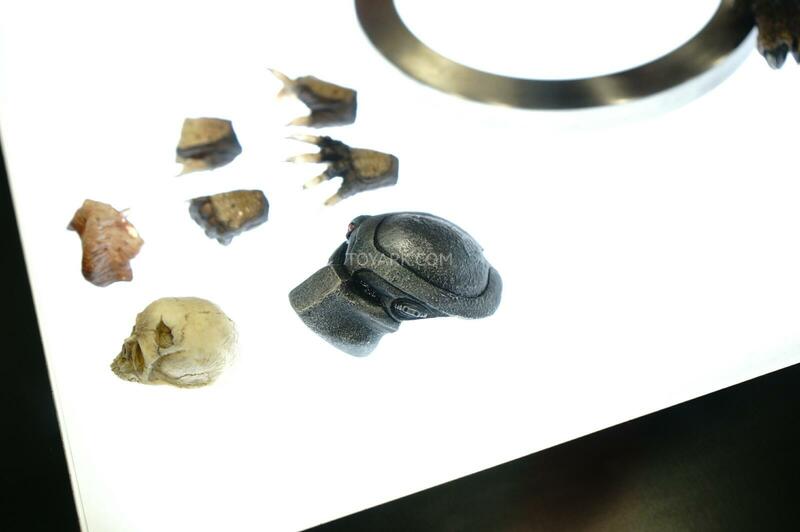 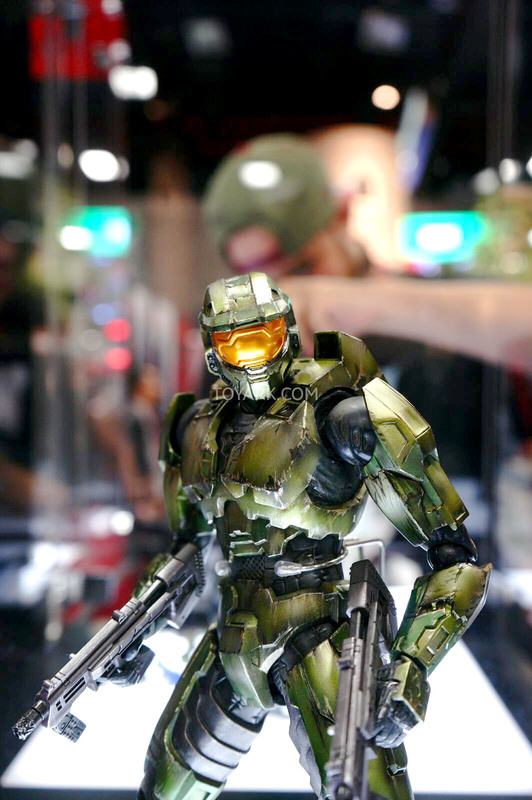 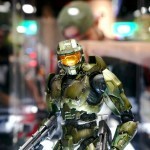 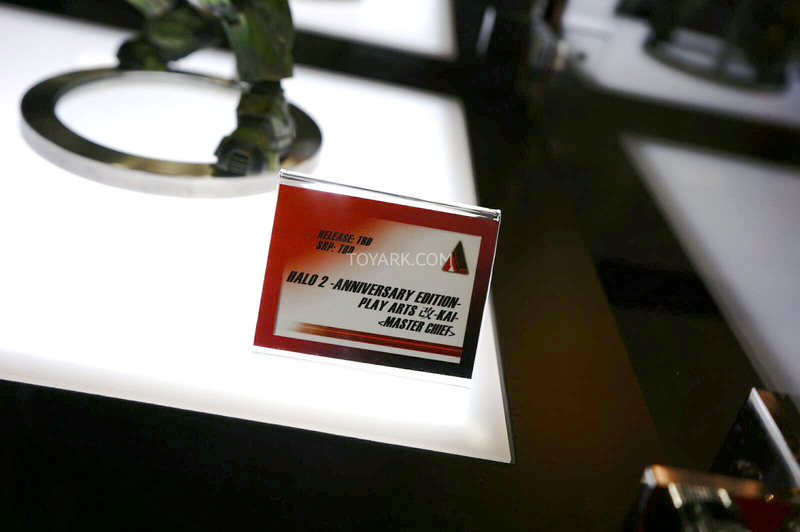 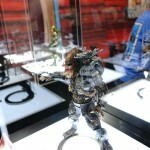 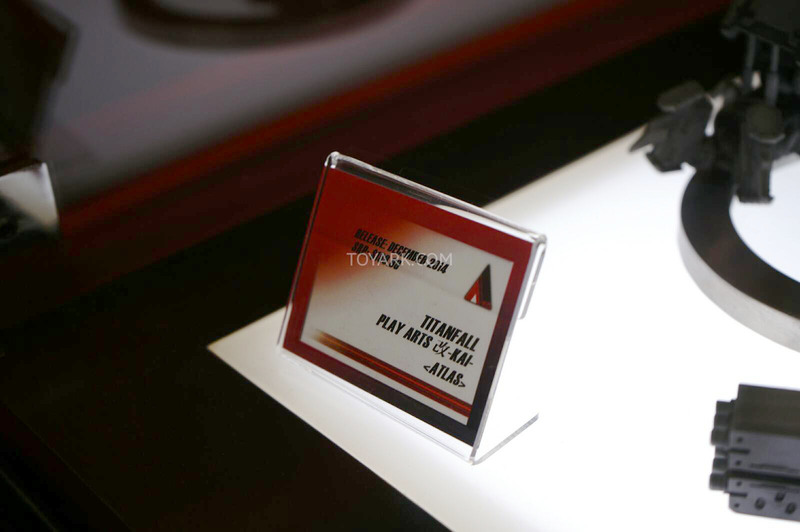 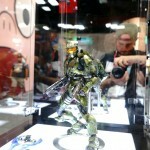 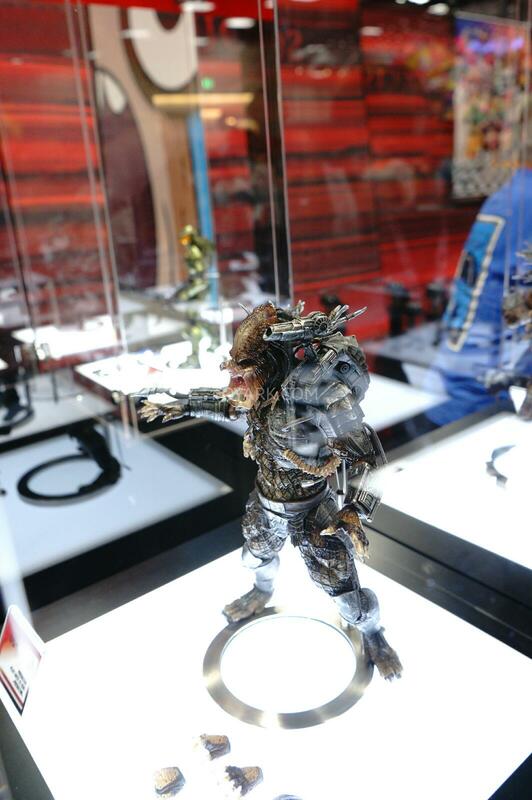 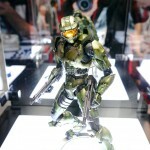 Included are a ton of shots including Final Fantasy, Master Chief, Titanfall Atlas, and Predator figures. 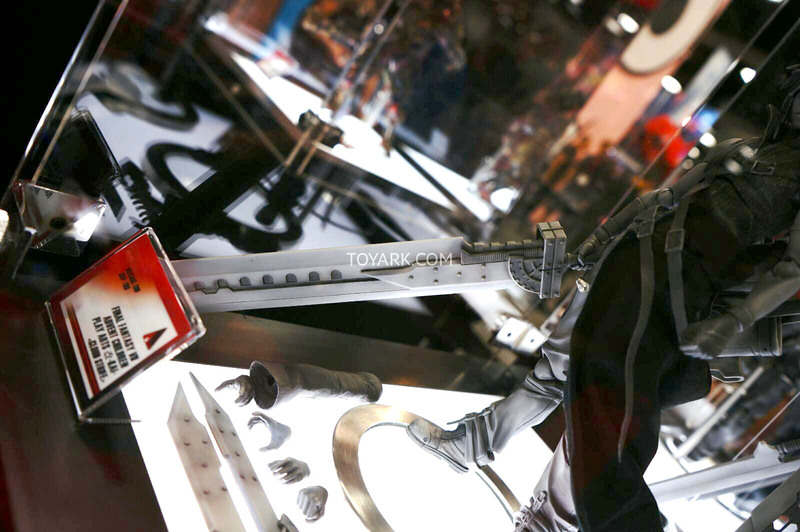 Armored Batman looks, to me, way better than the first Batman. 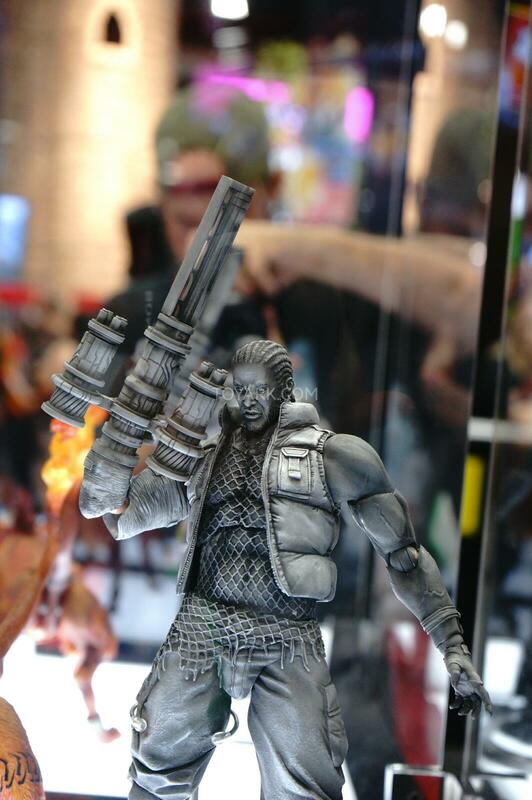 Harley looks pretty good. 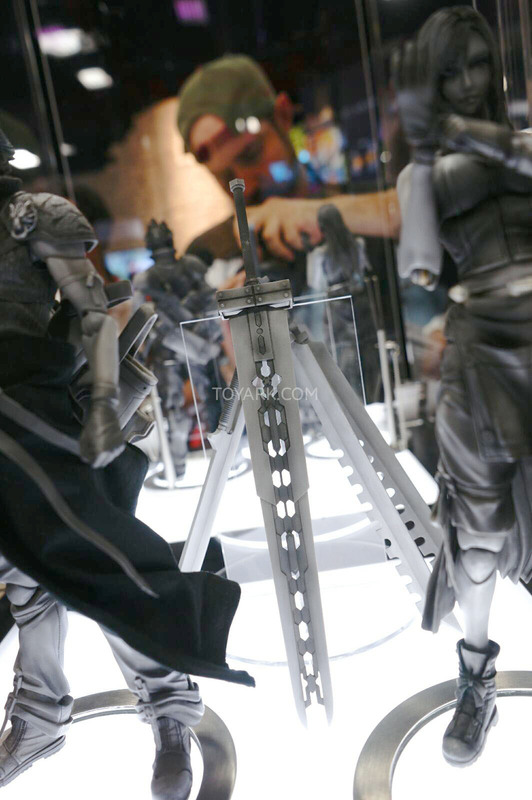 The sculpt on the Arkham Knight Batman looks great and so far seems to be the best looking figure of that particular Batman. 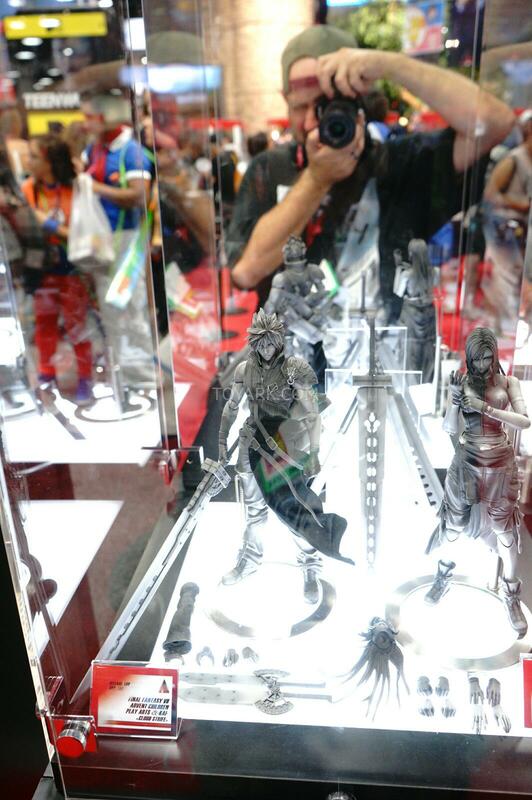 But...all of those very strange variations of Batman are odd, though the one by Tetsuya Nomura is the worst. 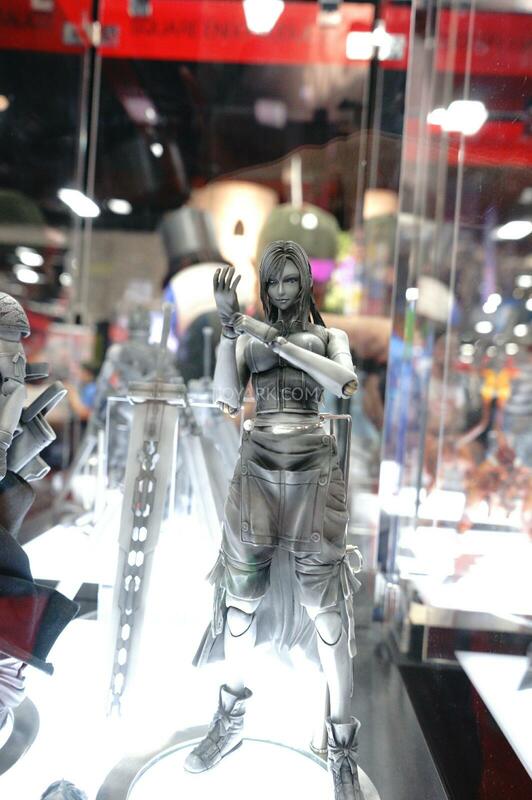 Are they EVER going to do Kai figures for FFVI? 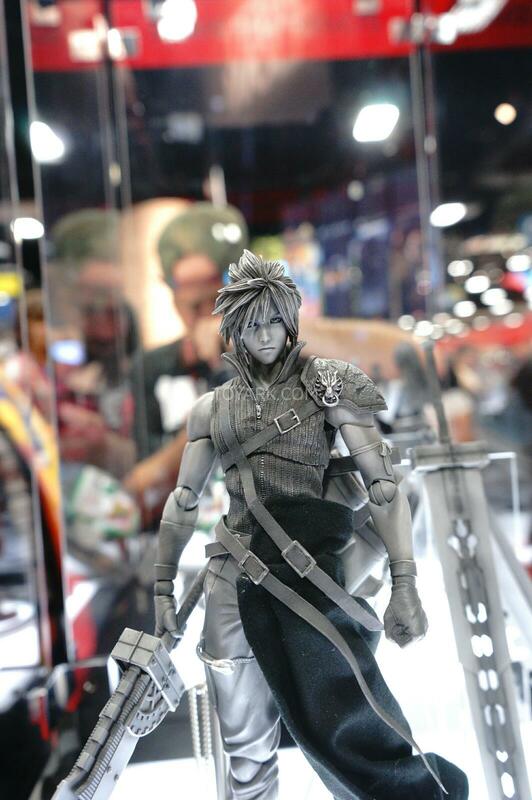 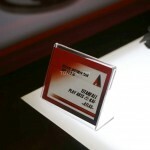 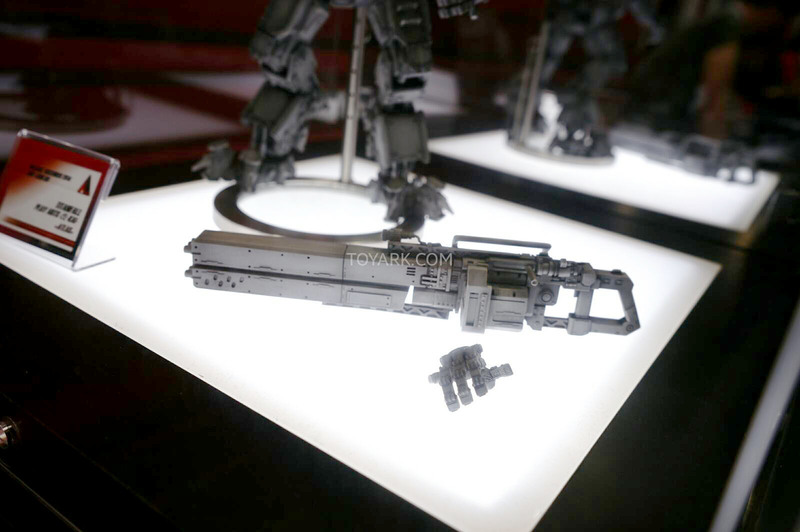 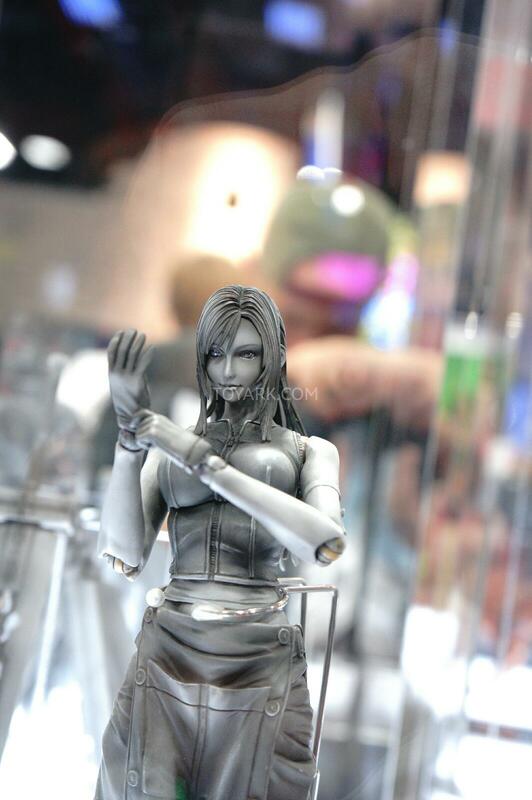 Probably after re-releasing the VII figures one more time. 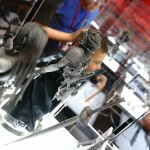 I don't collect Play Arts, but that new Batman is making me want to start. 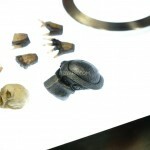 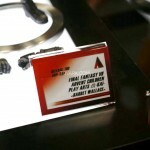 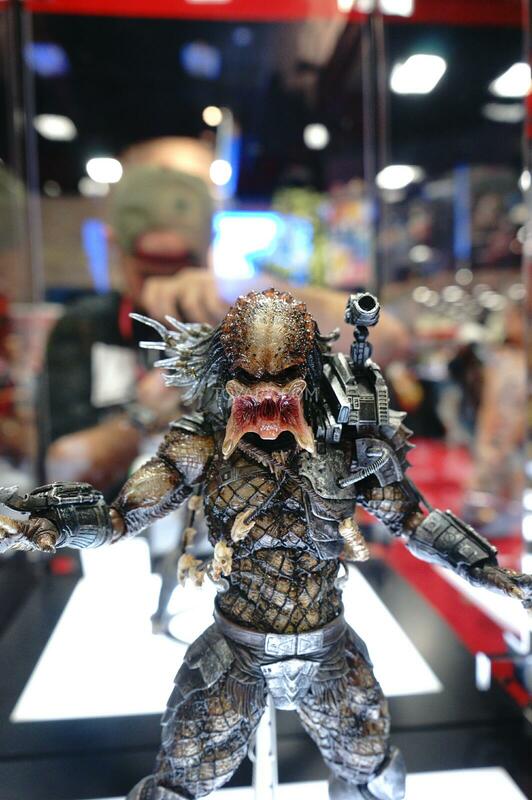 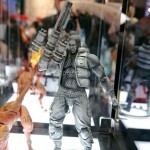 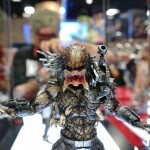 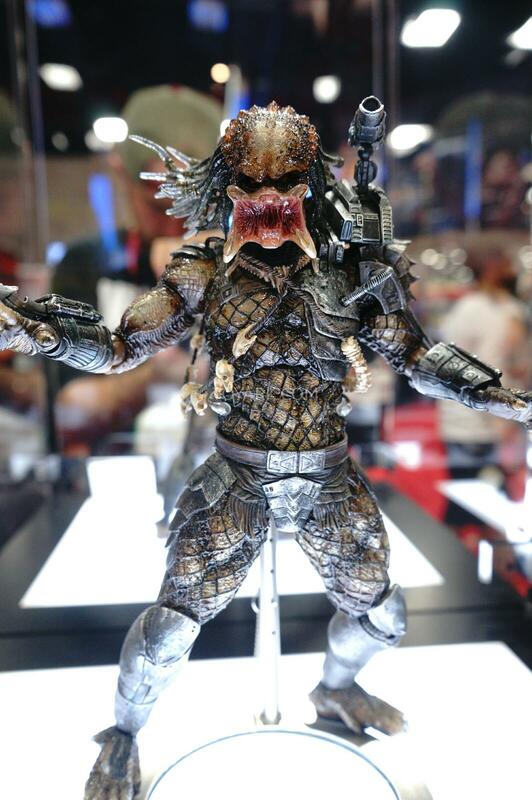 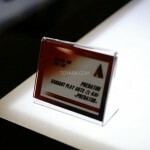 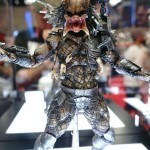 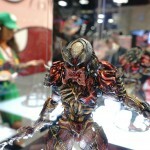 The predator is already ugly PAK made it uglier!